This week’s book intro is from Alex, Approximately by Jenn Bennett. From the looks of this first chapter, I’d really enjoy this book! 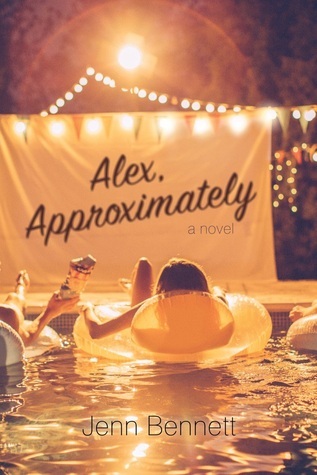 Have you read Alex, Approximately? What did you rate it? Oh so you have a link to your review? I’d love to read it!